Hey peeps, Most of you don’t know that I'm a specky girl! Shuuuutt It a secret okey! !Sometime I forget to buy my Contact lens due to the laziness and tired to drop by to buy my contact lens after working hours. So the best solution?? 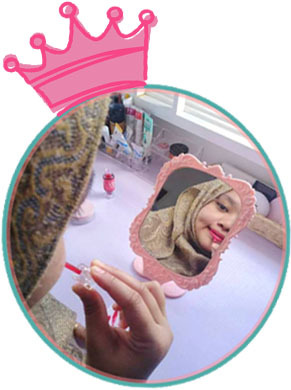 Of course laaa buy direct from MrLens!!! He is my hero who is one of the most trusted, safe and largest online contact lens reseller in Switzerland and major parts of Europe and now available in Asia! !Color lens? Normal lens? With just a few click from my laptop ,I can shop what ever I want. The price? Really reasonable and affordable! Moreover, they provide the highest quality eye-care products, professional service, fast delivery to your office doorstep! 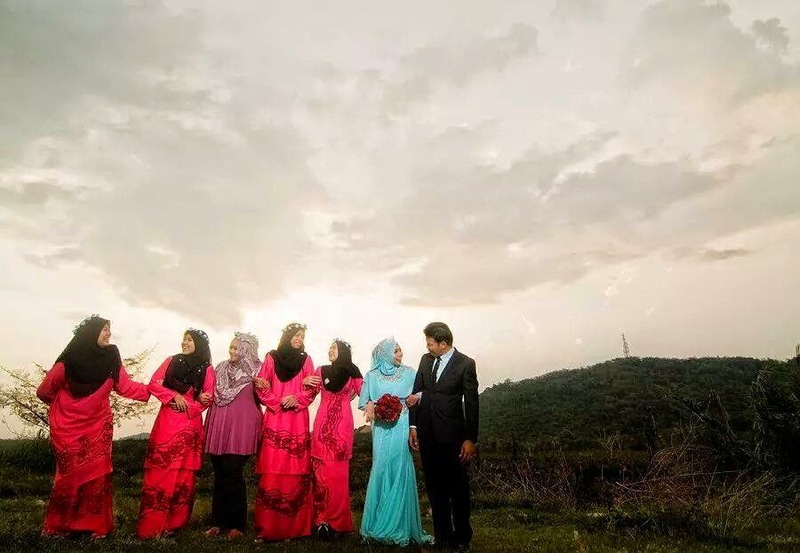 Are you from Klang? 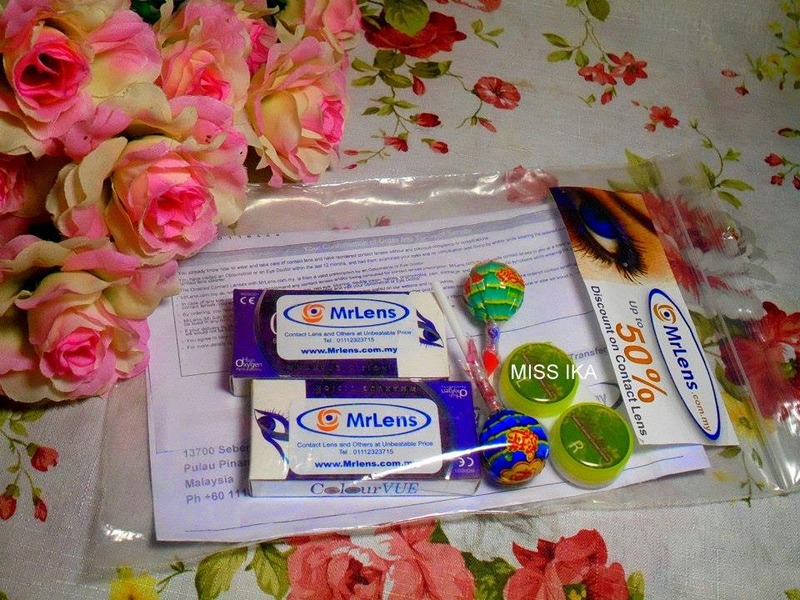 Good for you as Mr lens provided free Shipping within Klang Valley area. 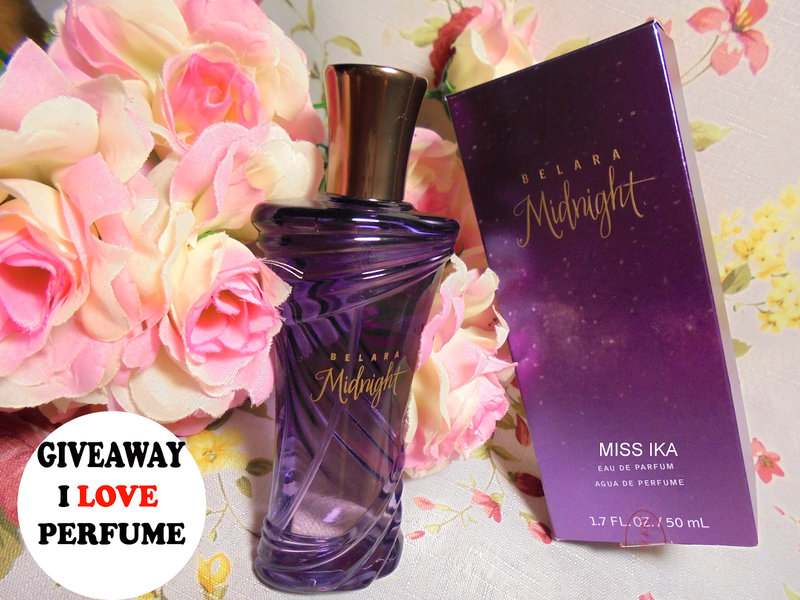 [WINNER] FOR BELARA PERFUME MIDNIGHT!! Congratulation For all winners!!. You will receive 1 bottle of Belara perfume from Mary Kay . Kindly pm me if you don’t receive any pm within 24 hours. all winner can accept of refuse the prizes. If the winner refuses to receive, I will select another winner . Hye peep,long time no see. I always miss my blog and my reader. Unfortunately, my broadband has reached the limit. Too slow -_-. Unable to load my own blog sometime!!! . 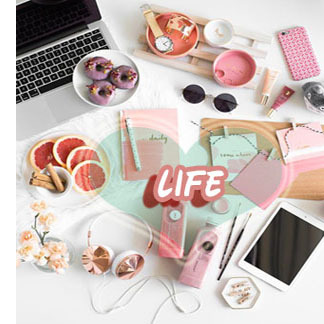 Never mind…Our topic for today, Shopping with the limited budget! I challenge myself for a budget RM50 for shopping. With RM50 what can we grabs ?? 1,2 product or more? Where to shopping? Let pick The Body Shop outlet for shopping. Ika heard they are having a sale!!! 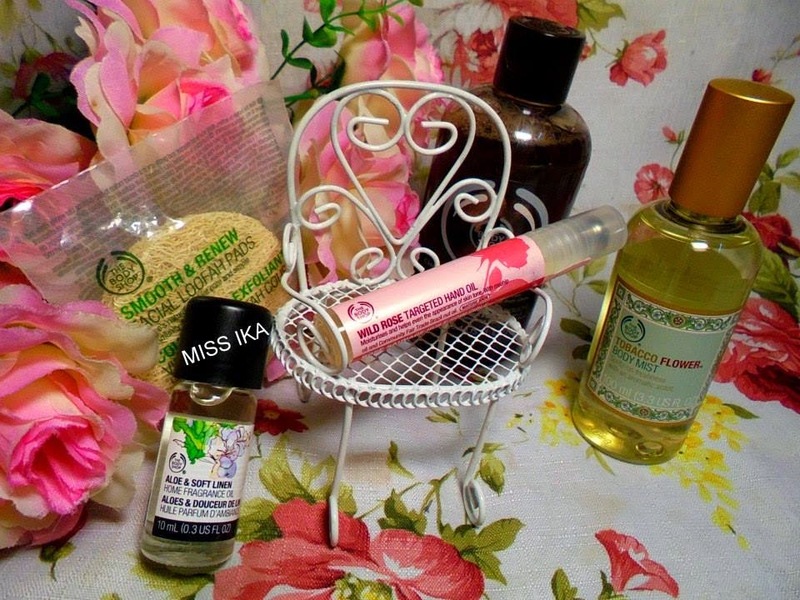 Recently a few blogger ( not a few but a lot of it ) upload their post regarding The Body Shop Haul!! I don’t want to miss my Haul too. So today, here I am, upload all my haul from The Body Shop. If this is your 10th time reading about “The Body Shop Haul”, don’t worry each blogger has their own writing style. 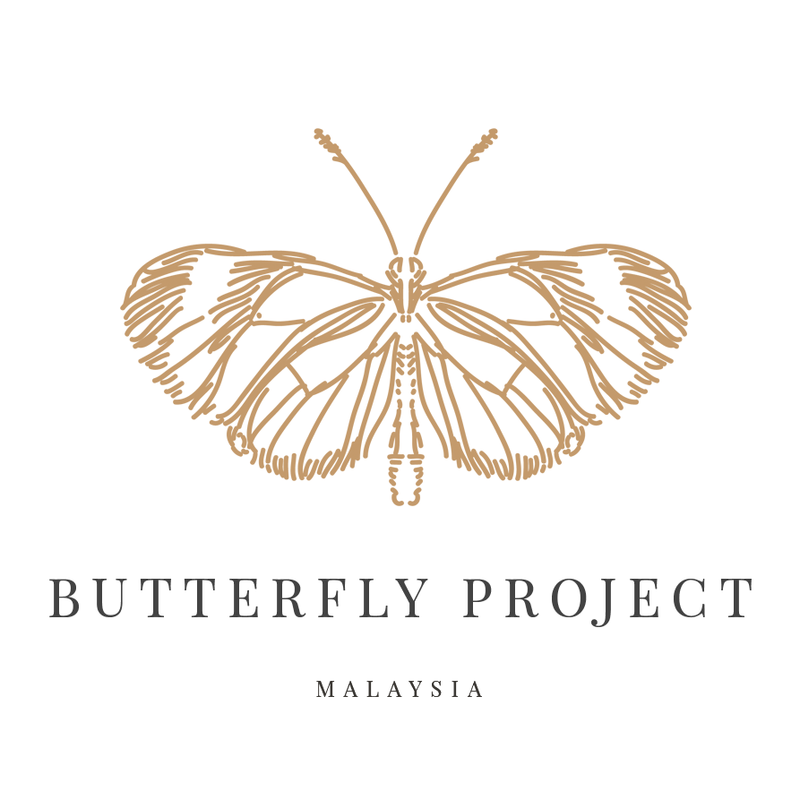 Probably we are buying the same item (of course la, only a few items in TBL have 50%- 70%) :P.
Back to our topic, Let see what can I buy at TBS with RM50? Hey peeps, how are you? Great? Me? I’m a little bit tired, I need to settle up all my office work. I haven’t eaten my lunch properly lol for this week huhuhu. Too sad. 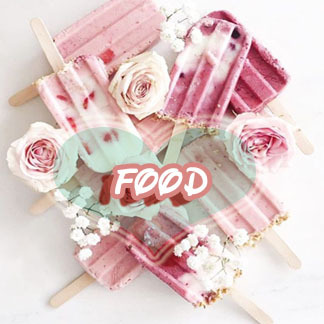 I don’t care, I need to eat too!! But my work ayooo banyak la banyak!!! So suddenly I think about Foodpanda, online food delivery service . My lunch hours is at 1 p.m. So I should ordering around 11.30 a.m if I want to get my lunch on time . Erm should I try? Let try before I become a zombie!! 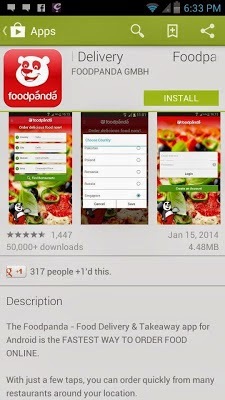 Register an account with Foodpanda. If you follow my Facebook /Page / Instagram (@miss_ikaa). For sure you know that I had a fun shopping experience at Adidas Neo Queensbay Mall Store last week. Miss to read my shopping haul with Adidas Neo? Ohh noo. So today, I will show you what I bought last week.The first thing that I grabs? A Neo Easy Tech in Red. If you read my previous post, you definitely know that I have difficulty to choose between Blue and Red Neo Easy Tech Sneaker. 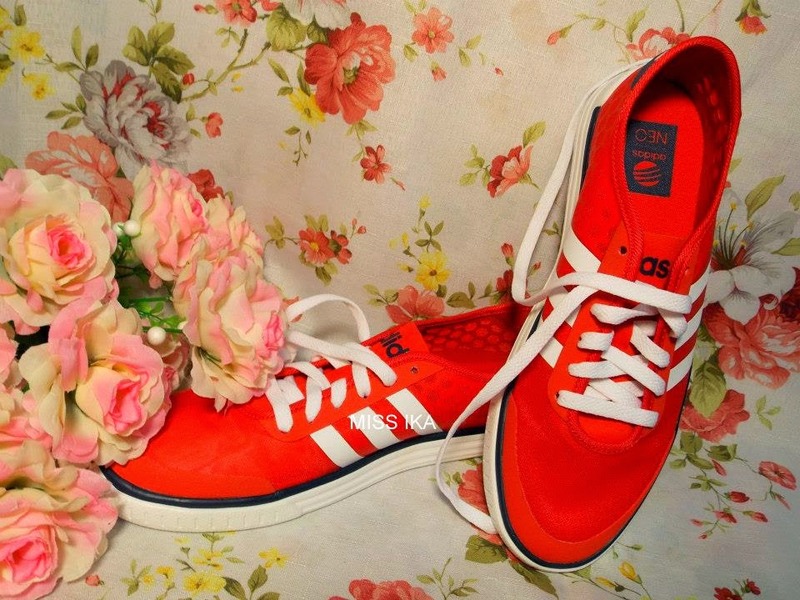 The normal sneaker made from canvas, but sneaker from Adidas Neo is not. It is totally Light-weight and breathable. Did I tell you,it’s a little bit transparent? You can see your toe :D. How much this costs? Drawing on what makes every woman intriguingly magnetic and soulful, Belara Midnight by Mary Kay is an intoxicating expression of feminine allure. It was launched in November 2013. The top notes are wild berries and red berries; middle notes are egyptian jasmine and black vanilla husk; base notes are sandalwood and musk. If I’m not mistaken, this Perfume worth RM114 :D.Waw . 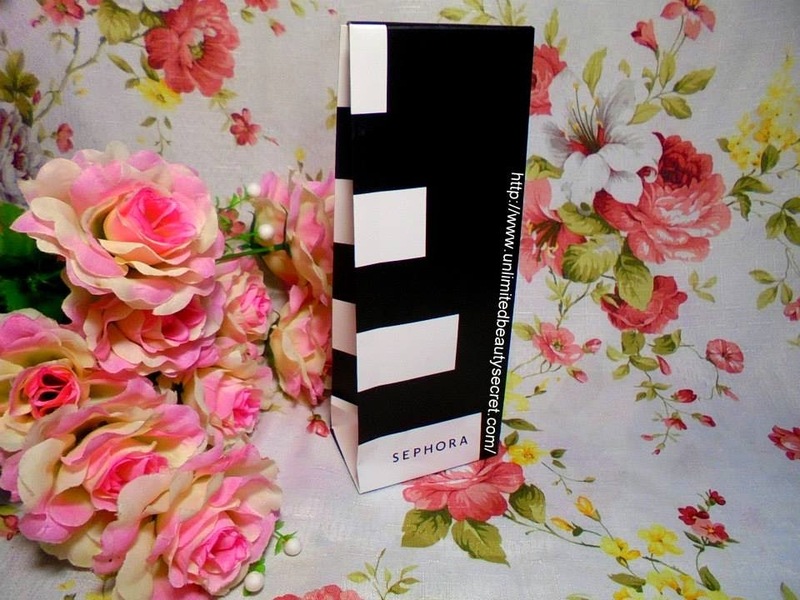 Let’s join my GIVEAWAY: I LOVE PERFUME to win this awesome price. Last week, visiting Sephora for fun . Playing with their tester makeup <3. How naughty am I :P. All of their tester makeup still brand new because the outlet in Queensbay Mall was open last month. Hey pretty, I’m too excited to tell you my shopping experience with Adidas Neo Collection!! 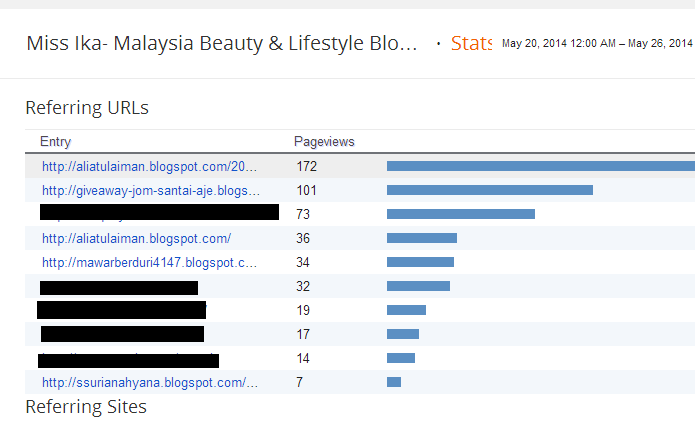 Last 2 months, I received an email from PR that represent Adidas Malaysia regarding on a sponsor for bloggers. Totally speechless when they are giving me RM1000 VOUCHER to shop for their new Adidas Neo Collection . If you want to know more about Adidas Neo Collection please read my previous post here http://www.unlimitedbeautysecret.com/2014/05/adidas-neo-collection.html. Totally honored to receive this sponsored by one of the international brands that famous because of their quality,style, trendy and fashion leads in sport OMG OMG OMG.. Is this just a dream? Opss its not a dream. It’s a reality!! My shopping spree took place in Adidas NEO store which is located in Queensbay Mall , Pulau Pinang. 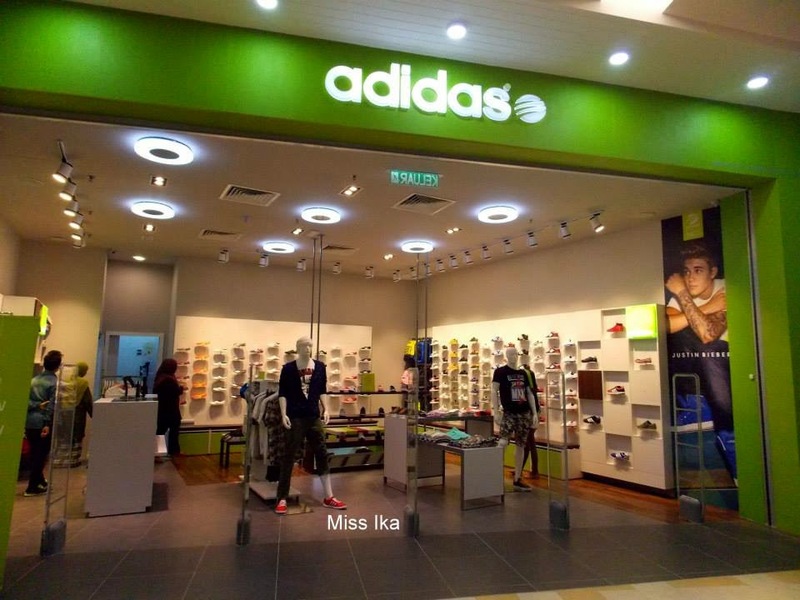 Adidas NEO store in Penang was the end of April 2014. Which is last month. It’s still new store and it the only one Adidas Neo Store for the North region. Its located on the 3rd floor near the Queensbay Mall Food court and the same level of GSC cinema. Did you addict with Adidas Collection? Especially shoes? Yup their quality is really great. I’m one of their fans.Did you know Adidas launches the their new collection with touches of fashion sense,with label adidas ‘NEO’. Everything is created to provide customer with a fresh and stimulating retail experience. Adidas NEO Label is a sub-brand from adidas Sport Style. Adidas NEO features a multitude of styles and designs suited for today’s fashionable youth, while still maintaining the brand’s original sporty element. With fresh design ideas and innovative store concepts, adidas NEO targets fun-loving teens between the ages of 14 and 19.I’m 24 years old, but who cares? I love the collection as it more more vibrant and fresh! This collection will make me forever young. If you are 35, 60 years old. If you love , just buy it really worth to have this Neo collection. Hey peep, are you sleeping? Hopefully not.. I really love this picture, Spot which one is me ? 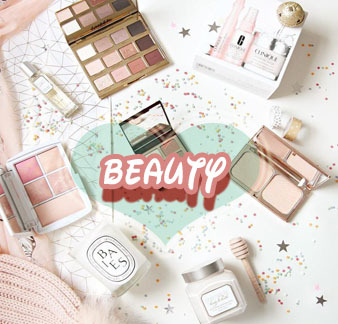 The biggest trading in beauty right now various letter creams (CC, BB, DD) have become popular . It’s easy to apply and lighter than foundation. The creams were designed in a way that was meant to improve on the foundation application process. Choosing between BB,CC or DD cream can be a bit confusing, as it look the same, but ahaa it totally different !! I honestly prefer CC cream that stands for Color Corrective as it been touted as the new foundation solution for busy women.